Welcome to Dks Pest Control. 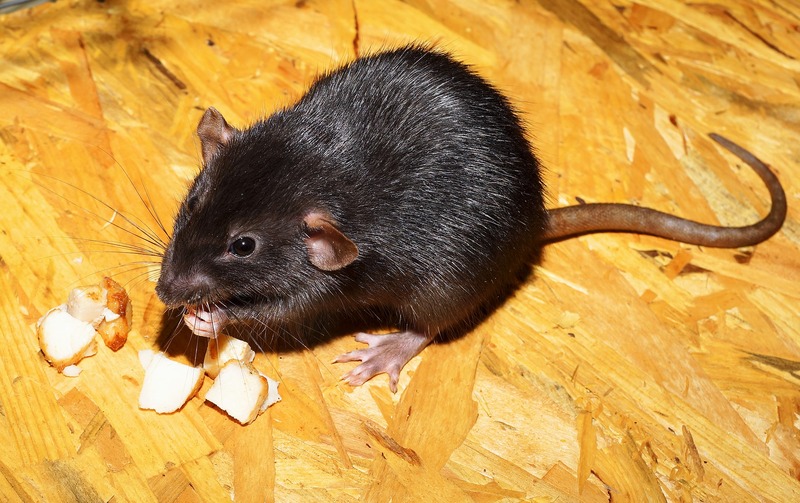 We specialise in providing a professional pest control service in the treatment of all rodents and flying/crawling insects in the home or factory. 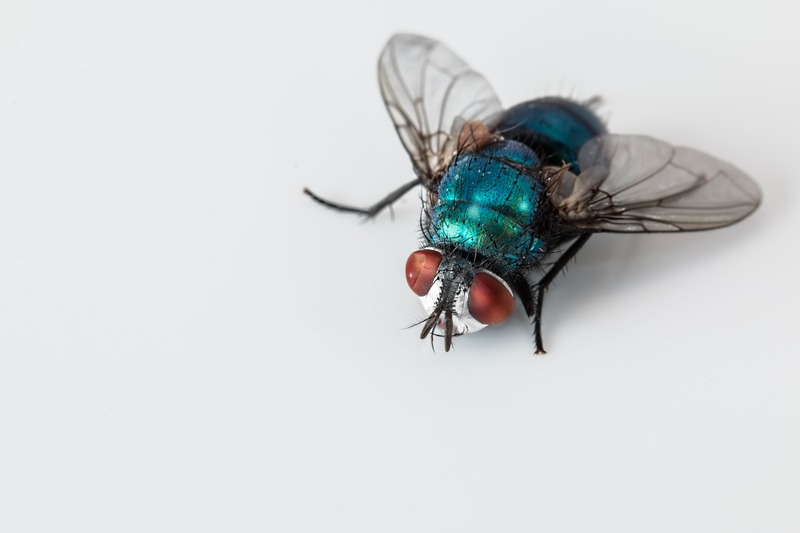 We have fully qualified technicians who hold the RSPH 2 certification in pest management and public health and have completed numerous additional courses within the pest control industry which are listed below. Excellent prompt service that has fixed those mice scurrying around in our loft. , good follow-up. Highly recommended. Excellent service. Dealt with my wasp nest in a fast and very professional manner. Very fast and efficient service. Dealt with very effectively and explained everything and followed up as promised. Was very impressed with the efficient, reliable and friendly service. I would certainly recommend this company. Very reasonable price too. very reliable. Great value too. Would definitely recommend. Fast and reliable service, engineer explained everything to solve the problem, highly recommended. Really impressed, quick response to my phone call. Three wasps nests removed. Recommended.